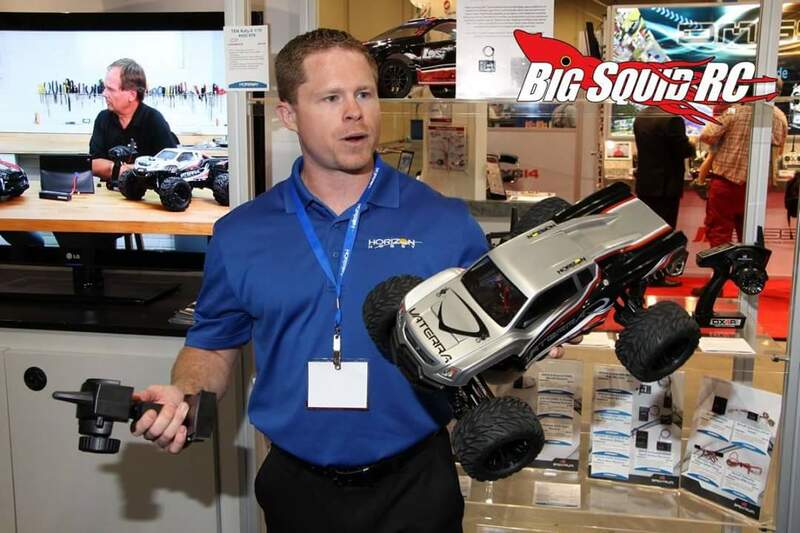 Big Squid RC Podcast – Episode 1 « Big Squid RC – RC Car and Truck News, Reviews, Videos, and More! Holy cow we have a podcast! We are excited that our first guest is Derek Wagner from Horizon Hobby! Derek offered some great info and insight with us and our readers / listeners covering all sorts of Horizon brands from ECX and Losi to Vaterra plus everything in between! Tim Gluth did a great job of putting the podcast together, and we are looking forward to many more. We have been kicking around the idea for a while, but finally people have convinced us to make it happen! We have a bunch of great rc industry people lined up, and can’t wait to share them all with you. We are kinda new to this podcast thing, so please be patient as I’m sure there will be some growing pains. We believe we are going to try and do at least one a month, hopefully more, so make sure to subscribe wherever you get your podcasts from. Update: We are waiting on Apple and Google Play approval for the new channel, so we might not be available there yet for a few days. Don’t panic. You’ll be able to find us wherever you get your podcasts soon. Ok, all that’s out of the way, enjoy Episode 1 of The Big Squid RC Podcast!